went unsold against a lower estimate of £35,000, which I take to have been the reserve. If it takes your fancy (and it is one of the most attractive saloon designs), get in touch with H&H (info@handh.co.uk, tel 01925 210035). was sold for well over its top estimate of £17,000 at £26,320. Sadly that figure rather suggests that another original body is likely to be scrapped and a new (not so) ‘special’ two seater body fitted. Otherwise the figures simply make no sense, with a new owner requiring to spend easily well over £100,000 (and if all the work was done professionally, that figure could be doubled) to restore the original saloon body as well as the engine and chassis to produce an end result that might be worth £100,000 at best in the current market. 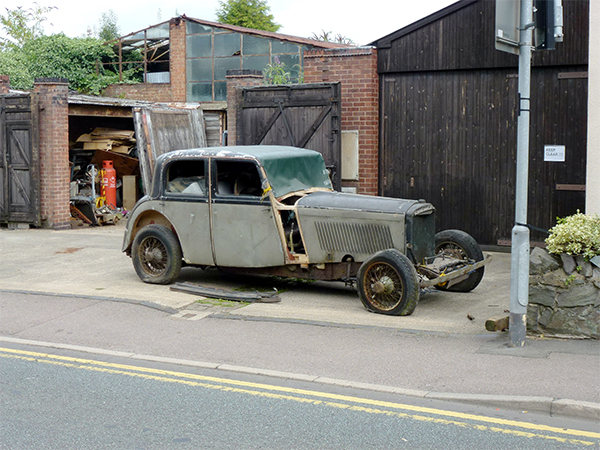 If a restoration is implemented, then certainly the new owner is to be applauded and a prime future candidate for the Madman Trophy, which the Silent Sports Car Club has donated to the RREC’s Derby Bentley Register, for award annually to an owner who has restored an original Derby Bentley saloon regardless of the financial consequences. This unique, low-slung Sedanca Coupé with continental styling was constructed by Windovers on a late 3 ½ litre chassis for a Mr Gootnick. 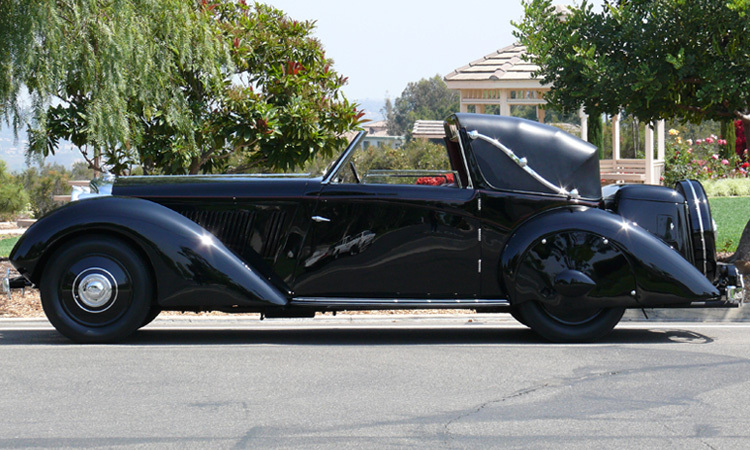 It has pedigree, having been shown at Pebble Beach in 1983, 1993 and 2003 by its wealthy owners. It was restored in California prior to its 1993 showing. Estimated at between $300-400,000 (£180-240k), and appearing to be in excellent condition, if the flamboyant styling grabs you, I thought it represented good value if bought within estimate. 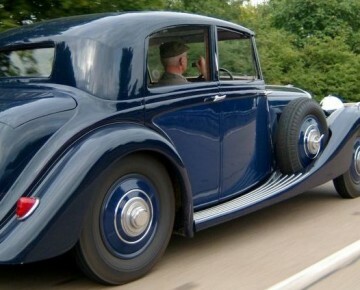 While I would have to take issue with the notion suggested by RM that this car is a 3 ½ litre Continental – there is another 3 ½ litre that has far greater claim to that mantle – I would not have been surprised to see it exceed top estimate by a significant amount. In fact, it was sold for $370k including commission, which I think represents fair value for the new owner. 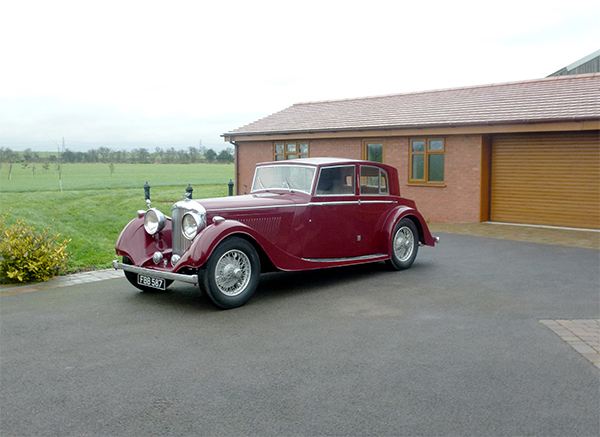 Then, to add a sense of reality, a sage green 3 ½ litre Drophead by Barker was recently sold by Coys for just over £100,000, which seemed good value for a lovely design, similar to the standard Park Ward drophead design. Of course, condition has a great deal to do with value and this might explain what would seem to be a low price.